People's Jury of the 10th Five Flavours awarded the main prize of the festival, 2,500 EUR, to "Apocalypse Child" by Mario Cornejo and Monster Jimenez. The Special Mention went to "Ordinary People" by Eduardo Roy Jr, also from the Philippines. The NETPAC Jury awarded "Tharlo" by Pema Tseden. The Main Award, 2,500 EUR, was founded by the Director of the Polish Film Institute, Magdalena Sroka. "The main award goes to 'Apocalypse Child' by Mario Cornejo For the affectionate portrayal of Filipino identity in its global, local, and individual dimensions, for a humorous, yet complex confrontation with the micro legacies of colonialism, and for its universal thematic and visual appeal." "The Special Mention goes to 'Ordinary People' by Eduardo Roy Jr. for its moving and thrilling portrayal of individual determination, for the effective creation of empathy through its distinctly cinematic language, and its electrifying portrayal of Manila." 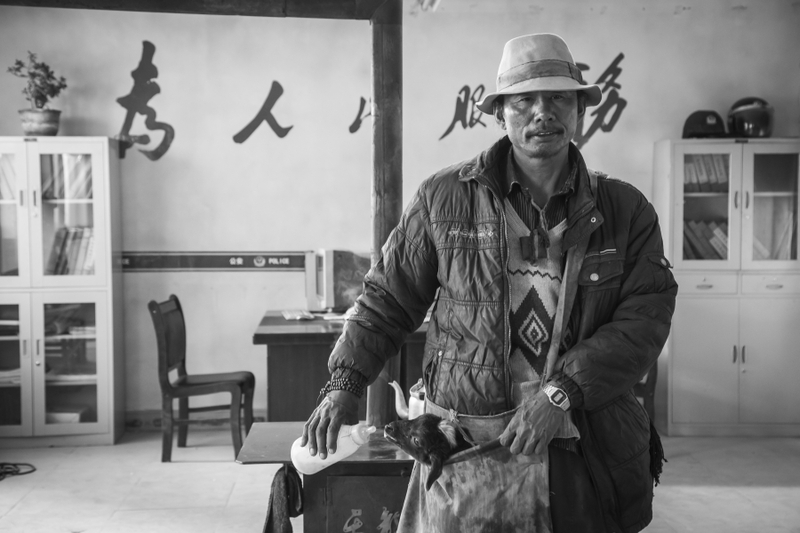 "The Netpac Award goes to 'Tharlo' by Pema Tseden, for its distinctive aesthetics and exceptional cinematography in narrating a tale of alienation and disillusionment."